Got a great giveaway going on this week? List it here so readers of Mom For A Deal can find it easily and enter. 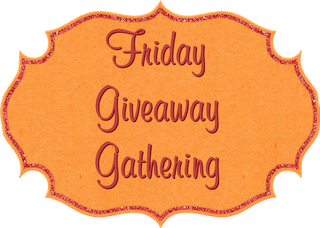 That's right Mom For A Deal is now hosting a Giveaway Gathering every Friday! Every Friday I'll start a new post with Mr. Linky for you all to share your giveaways! 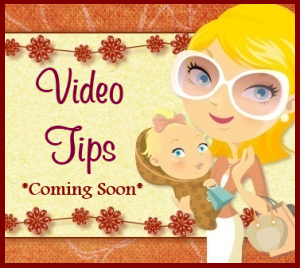 If you have a giveaway you'd like to list, just leave your link below. I suggest that you list your Giveaway title and expiration in parenthesis in the 'Your Name' space. 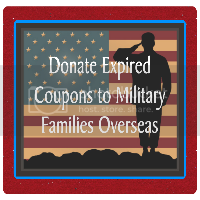 Example: $25.00 Walmart Gift Card (9/2). Then in the 'Your Url' space enter the URL to your Giveaway post. Do NOT post URL to your homepage, links directly to your homepage will be deleted. You will then be able to choose an uploaded image file from your computer, URL image or pick an image from your site to use as your thumbnail. That's it! Enjoy and good luck to those entering!